The Sven Libaek soundtrack story begins here. The genesis of one of the most singular modern jazz voices to emerge in documentary film music during the 1960s and 70s, an unheralded style that melded European modernism, west coast jazz and Brazilian rhythms combined with a unique antipodean disposition; a musical vision inspired by a personal experience in an alien environment together with a sound shaped by a virtuoso team of Australian jazzmen. In the words of the albums original liner notes, “A kaleidoscope of 1960s Australia…” Compiled here is a collection of soundtrack themes composed for various early 1960s documentary and public information films produced by the Australian Newsreel Company Cinesound. All pieces were composed in the short few years after Libaek immigrated to Australia and were first recorded prior to his landmark score to Vince Serventy’s television series Nature Walkabout (1966). Reminiscent of future Libaek documentary soundtracks, To Ride A White Horse (1968) and of course the now legendary score to Ron And Valerie Taylor’s Inner Space (1973), it is on this compilation that we first witness the unique elements that make his music so alluring, the inception of a refined jazz modernist with a wonderful pop sensibility. Hypnotic 7/4, 5/4, waltz and bossa rhythms combined with a strong focus on the tonal colours of the Vibraphone and Flute (played by John Sangster and Don Burrows respectively) but above all else, it is the first introduction to those highly individual and blissful Sven Libaek melodies. A collection of short film soundtracks taken from 1960s Australian documentary and public information films. Modal and Bossa jazz composed by the esteemed Australian film composer. 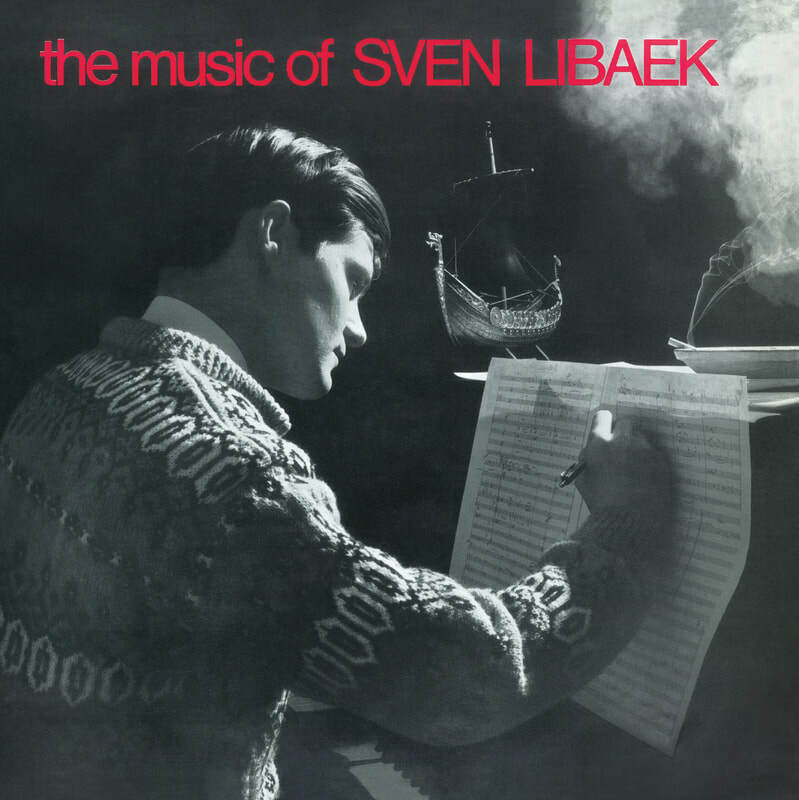 A reissue of one of the rarest Sven Libaek LPs. 12-track LP re-mastered from the original tapes.